Finally, a toner from Instanatural. This is my favorite brand when it comes to skin care and I was recently given a chance to review it. Let's see if it's as great as their other products. I have oily skin and when looking for a toner, I always look for a product rhat works for my skin type. The first time that I used InstaNatural's toner, I noticed that my face is less oily even after a few hours of applying it. And I like that it deeply cleans. It doesn't sting and I felt that my face is very clean, soft and smooth. It's been more than a week and I love the results I'm getting. My pores are a bit smaller now and I'm sure I'll find out more about its benefits as I continue to use this product. 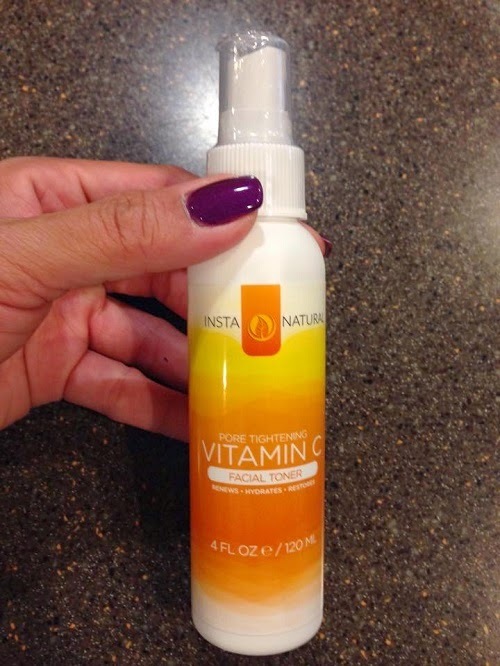 If you're looking for a product to hydrate, renew and restore your skin, InstaNatural's Vitamin C Facial Toner is a great product to try. It's gentle on the skin, yet it deeply cleanses. Yes, this is another great product from InstaNatural and I recommend this. 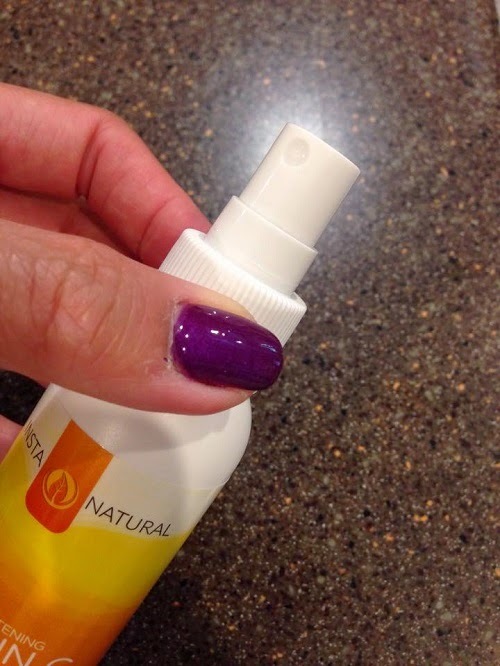 InstaNatural's Vitamin C Facial Toner is available on Amazon and on their website. You may also like them on Facebook and follow on Twitter for updates. out of your house smelling really nice. The oil works to beat the signs of aging, sun spots, dry, rough, pigmentation, uneven skin tone and acne scars. It also helps smooth wrinkles and fine lines. If you have these problems, Dr. Song's Rosehip Oil is a good product to try.